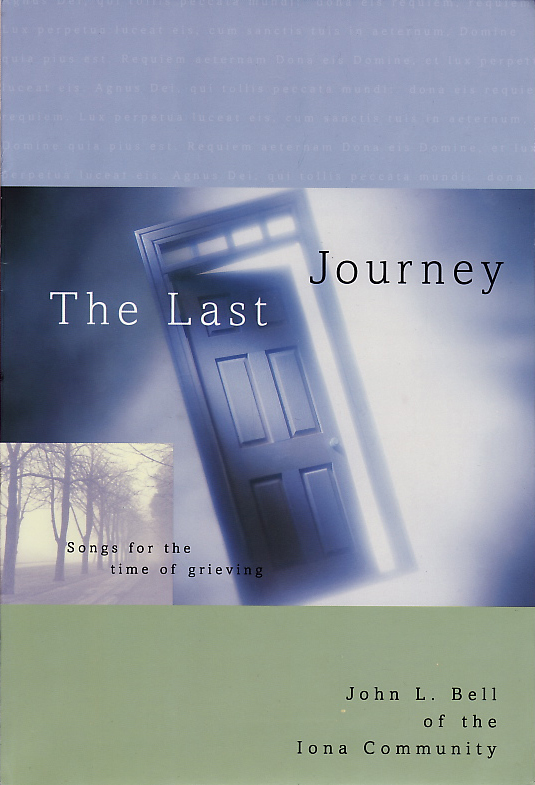 Songs for the time of grieving (import). This collection complements the book When Grief Is Raw. With 16 songs arranged for choirs, new texts to traditional folk & contemporary melodies, it also features several timeless African-American spirituals. The settings of the latter are for unaccompanied solo and SATB voices, while the remaining songs are arranged for voice, with instrumental accompaniment (flute, oboe, cello, piano or organ). The songs are available together in CD form or individual songs can be ordered in single or multiple copies.